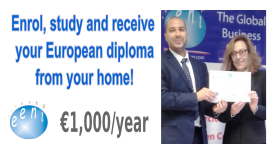 Syllabus of the Online Course (Subject): Ali Haddad (Algerian Businessperson). 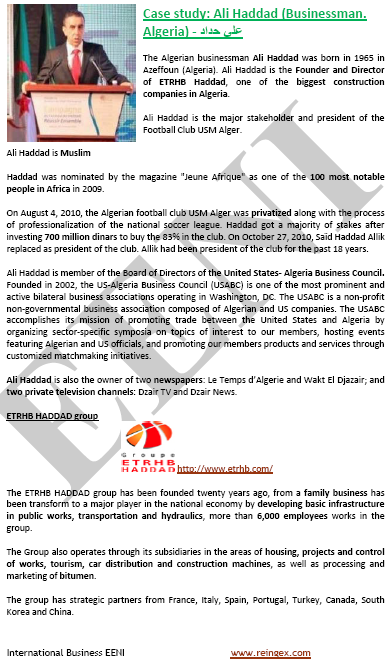 The Algerian businessperson Ali Haddad was born in 1965 in Azeffoun (Algeria). The ETRHB HADDAD Group was created twenty years ago.